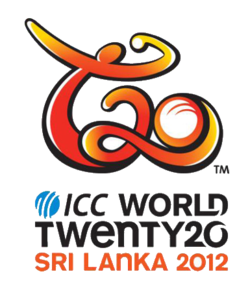 Few days ago we seen the first upset of this Cricket World Cup 2011 when England was lost to Ireland. Today another upset taken place when England was once again beaten by a small team Bangladesh by 2 wickets. Bangladesh and England faced each other in 28th match of World Cup in Chittagong where England won the toss and played first. English team was able to make only 225 runs in 49 overs. Trott was top scorer with 67 runs. Bangladesh done a good batting start and won the match in the last over by 2 wickets. Imrul Kayes made 60 runs for Bangladesh and also got man of the match award.